Most of the ball sockets of the ball press roll are about three centimeters, and of course they are too big or too small. Today, I would like to remind the majority of users, do not use the roller skin with small ball and socket diameter. If there is a good heart, it is best to dispel it early, because we have encountered similar situations for this, but the results are all Replacement, completely unusable. Why is the diameter of the ball and socket of the ball presser’s roll skin not too small? The roller presser is the most important decisive component of the size and size of the press ball machine. It is crucial for the whole machine and determines the pressure of the whole machine. It can be said that if the roll skin is not suitable or the quality is not good. The whole machine can’t work. Therefore, the design of the roll skin is quite important. Of course, these manufacturers know it. The problem is that many customers are not clear. Sometimes when the customer orders the machine, the size of the roll ball socket is very small for the manufacturer. It’s very difficult to do, but it can be done, but it can’t be used effectively after it is made. First of all, it can’t reach the pressure. Secondly, it is difficult to support the ball. It needs to explain to the customer one by one. The size of the ball sleeve of the ball press can not be too small. If it is too small, the pressure of the whole machine will not be reached, and it is also a problem when the ball is placed, and the small ball nest is made. It is also quite troublesome at the time, and the production cost is much higher than normal. Therefore, the size of the roll ball socket cannot be too small; if the roll skin size is too large, it is quite convenient for production. It is also very convenient for the user, but it is also a problem after the event. In the large case, the hardness will definitely decrease, and the strength may not meet the requirements for use. Therefore, the size is not too large. 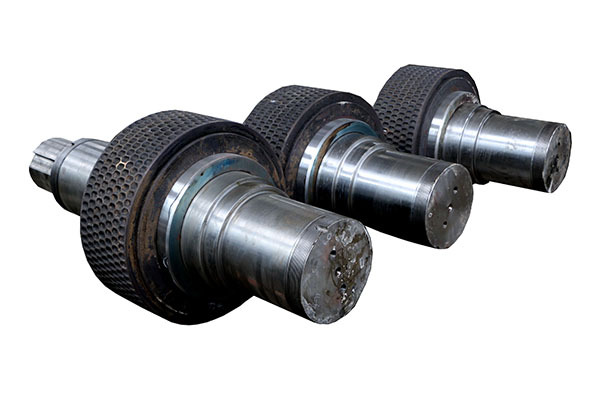 The ball and socket size of the roller of the ball press is still moderate. If it is too large or too small, it will affect the normal use of the whole machine. Of course, the manufacturer has no problem, so remind the customers that they need to pay attention to this when ordering. Point, otherwise you can not use it according to your requirements, some good manufacturers will give you a reminder, but some manufacturers do not care if you use it afterwards, your request is satisfied But not being able to use afterwards is not their problem. Therefore, for the majority of users, this is a must pay attention. 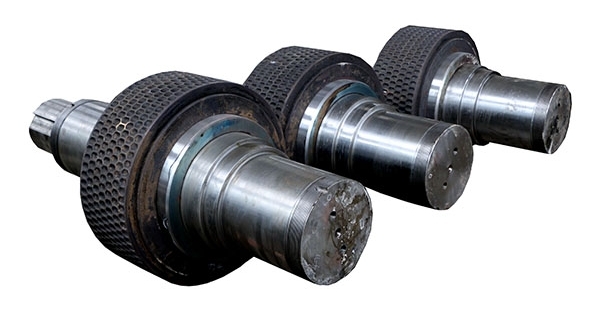 The shape and size of the ball socket of different types of ball presses will vary from material to material to meet various requirements. For example, for a dry powder ball press, it is necessary to select a flat ball socket, and the ball nest is not large and shallow. The main reason is that the dry powder ball press does not allow any sticking when pressing the raw material. Mixing, if you use deep ball sockets and large ball nests, the ball formation rate is not high. It is even difficult to shape. For the briquette ball press, the ball socket should be selected as much as possible, and the ball socket should be set to a spherical shape, so as long as the moisture and the amount of the binder are controlled, the yield of the finished ball is as high as 95%. And the strength of the ball is very good. If you can’t do it once, you can try to press the ball twice to ensure the ball rate and strength. Therefore, the design of the roll skin of the ball press equipment should also refer to and follow other aspects.